It’s been less than a year for my husband and I. We are still considered “newlyweds.” We are currently about to close on a house. I am trying to understand why people find keeping a marriage together so damn hard? 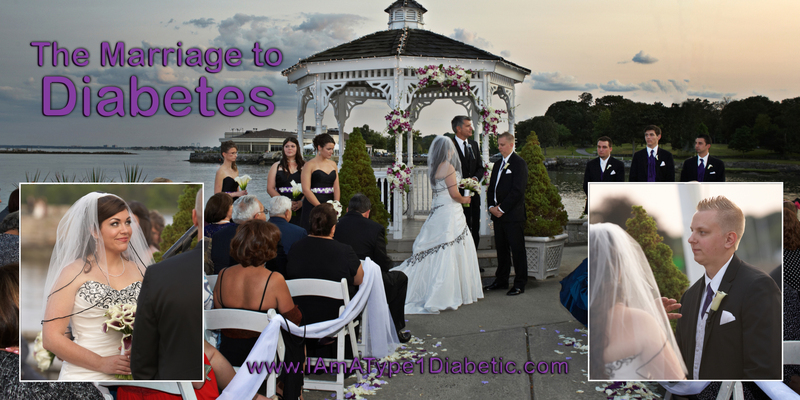 I feel like I’ve been in a marriage for most of my life… Married to my type 1 diabetes that is. Everyday is a battle to keep my blood sugars in control. Everyday I try to avoid that argument with diabetes, and stay steady at 100mg/dL. When I bolus correctly, exercise properly and don’t eat a bunch of crap, t1d and I are pretty gosh darn happy. Our ‘marriage’ isn’t at risk. That is not always the case. Many times t1d and I argue. I’ll want to take a walk with the dog; t1d will give me a low blood sugar. I will want to eat a slice of pizza; t1d will punish me with a high for hours later. I’m not hungry, and t1d gives me a low and forces me to eat. I don’t feel well, and t1d makes it worse with another high. 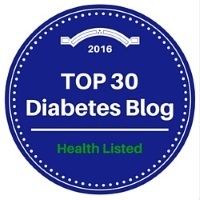 It seems like all t1d and I do is argue! But somehow, I make it work. I have to make it work. How I control t1d now effects my future and my life depends upon it. The life my husband and I have depends upon it. The lives of our future children will also depend upon it. Controlling diabetes, much like a marriage, is a roller-coaster of ups and downs. The important thing is to keep it balanced, and love all the steady 100mg/dL memories.